Your membership dues help South Broward Wheelers educate, promote and encourage safer and healthier choices for everyone who enjoys cycling. 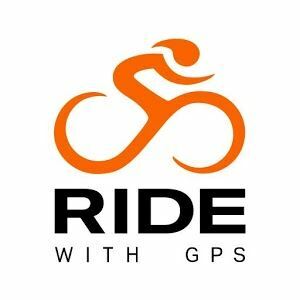 Our goal is to provide cyclist the opportunity to join and ride with an organization that promotes safe cycling for all ages and all levels. As a club, SBW offers cycling events and activities, friendship and camaraderie, good health and well being. We support safe and legal cycling through- out our communities. We are a strong supporter of bicycle advocacy to make cycling better for every rider. Join us and let the adventures begin . . . .